Let my past clients tell you why it was a good idea to choose me as your locator. 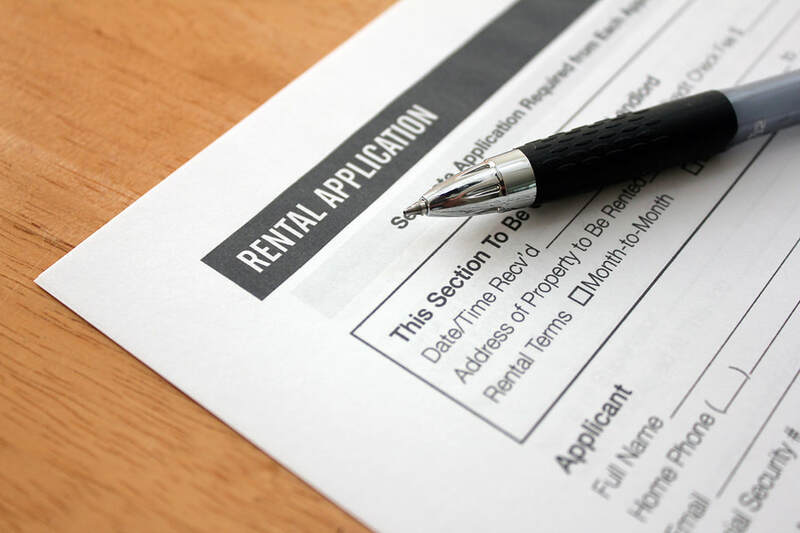 Do you have a broken lease or a rental debt? 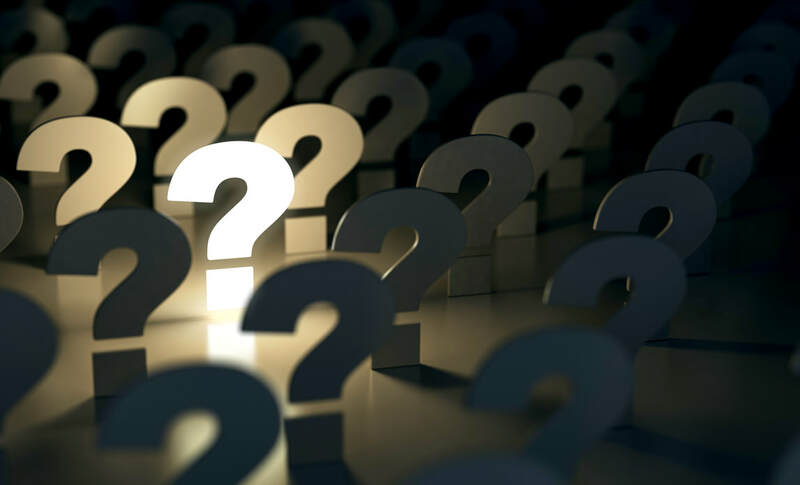 Have you been declined by apartments due to the past rental history issue? Stop wasting your time and money. I know which apartments can work with your situation. Are you ready to move ASAP? BAD CREDIT? - I can help! Many people get discouraged after being declined by an apartment community due to their less than perfect credit. 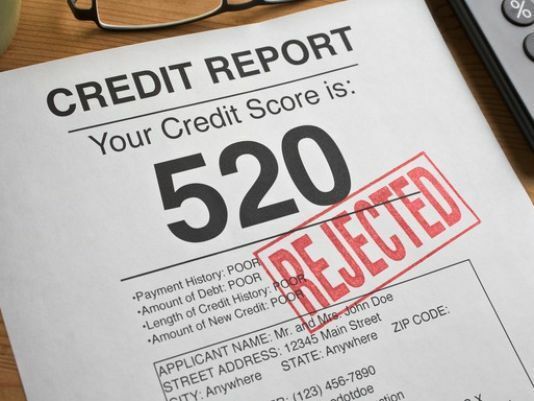 It is true that many apartments turn down those that have bad credit. However, there are also apartments that can work with people with credit issues. Different apartment have different stipulations. Our locators at Apartments Express are aware of these stipulations each apartment has. 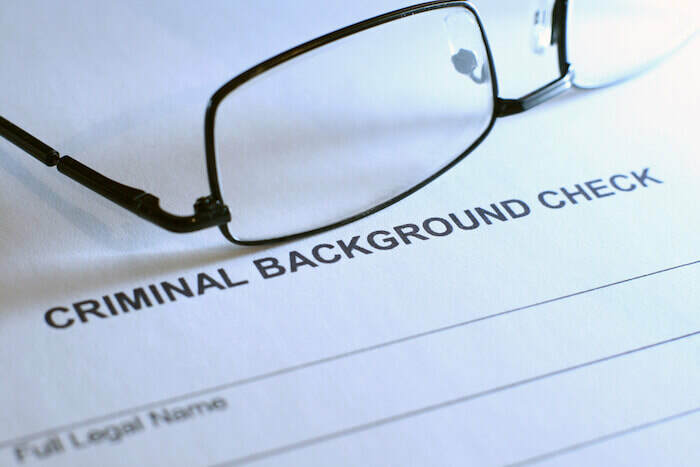 Have you been declined by an apartment community due to your criminal background. I can help. Find out what your options are! How much does my apartment locating service cost? How do I get paid if my service is free? How far in advance should you look for an apartment? We offer FREE apartment locating service in Austin TX, downtown Austin, Cedar Park, Pflugerville, Round Rock. Our apartment search database covers all Austin Texas areas (The Domain, Arboretum, north, northeast, northwest, south, south central, southeast, downtown, central, north central), Round Rock, Cedar Park and Pflugerville area, The Domain Shopping. We can find you apartment specials in North, Northwest, Arboretum, Northeast, East, central, North central, downtown, south, southeast, south central, southwest Austin, Round Rock, Pflugerville, Cedar Park, South Lamar, South Congress, 6th street, 5th street, South 1st Street, the Domain, Round Rock Outlet Mall, Guadalupe, University Texas (UT).